The next step is enhancing that store with features and apps to bring your store to the next level. Here are some of our new favorites you need, why you need them, and how to get started. Who wants to spend precious time editing all their products individually!? (I see no hands being raised). 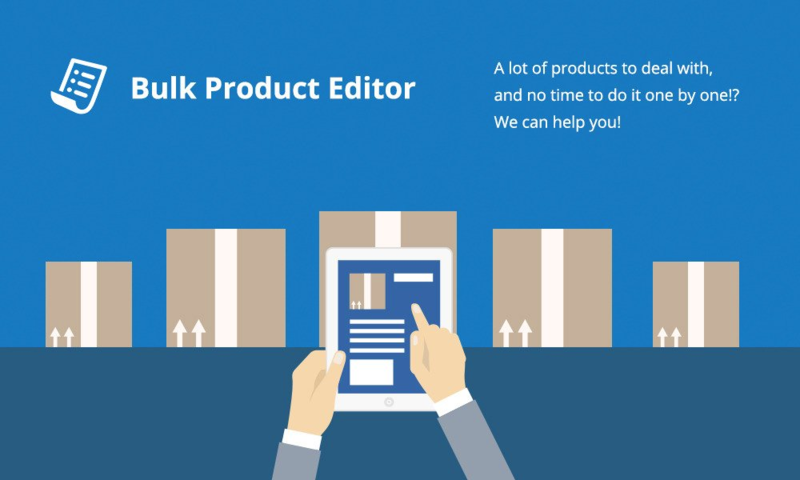 For everyone else, Bulk Product Editor is for you. The name is self-explanatory (another reason we love it), and in no time you will be editing prices and weights, enabling or disabling, changing quantities and much more. All that time spent editing products one by one. Now spend that time marketing your business! Just $4.99/month lets you edit in bulk today! If you want your customers to find products in your store, site search is a vital part of your business. There is a lot you can do with Ecwid’s built-in search, but things like dynamic autosuggestions (showing customers a dropdown of products as they type into the search box) and advanced search make your customers’ lives easier and are proven to increase your conversions. 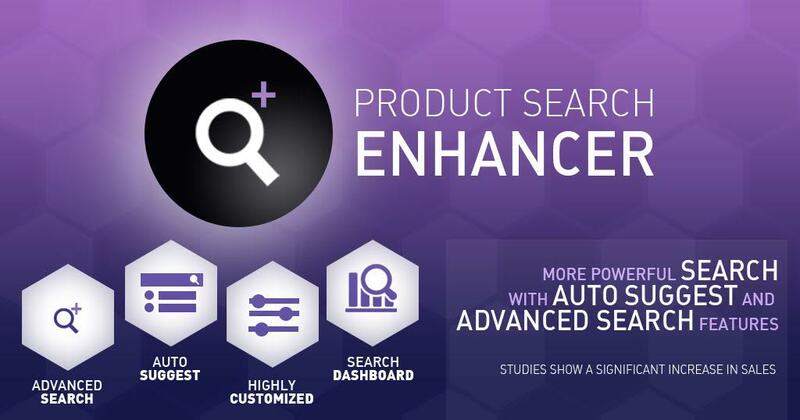 Enter, Product Search Enhancer! 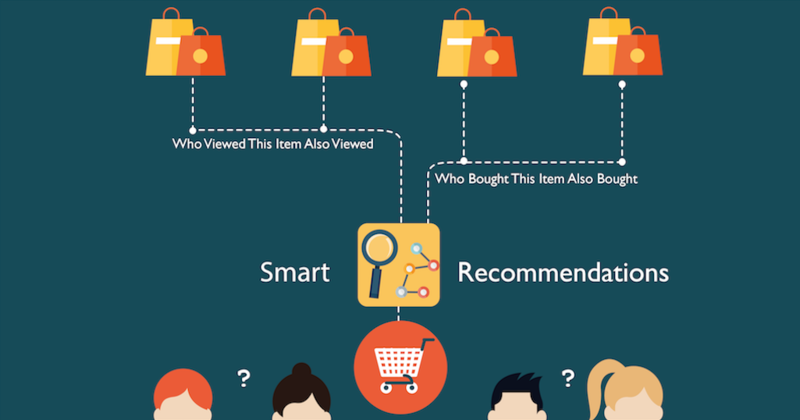 Are you selling multiple products of a certain brand or brands? Well, this is for you and another easy one to understand! If your products have a brand attribute, this makes that attribute clickable — returning all other products with that brand attribute to the customer. 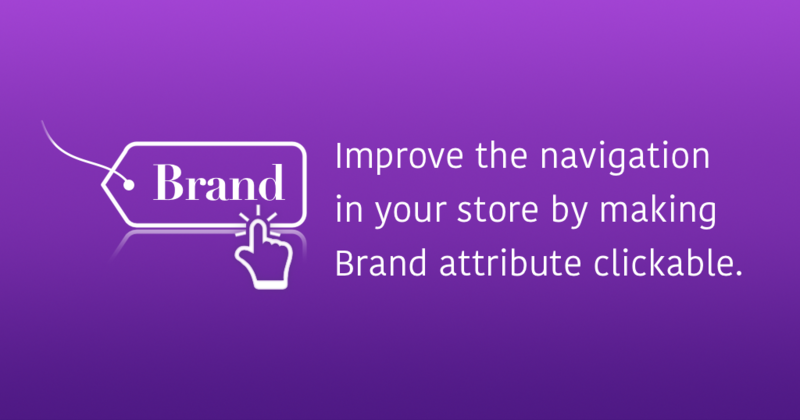 It’s an easy way to keep your customers shopping and boost order values. You can start with a 2 week free trial, then it’s just $1.99/month. Do you want to show off your products with a gorgeous 360° view? Of course! Imajize gets you the tools, training, and support you need to create an amazing, interactive customer experience. 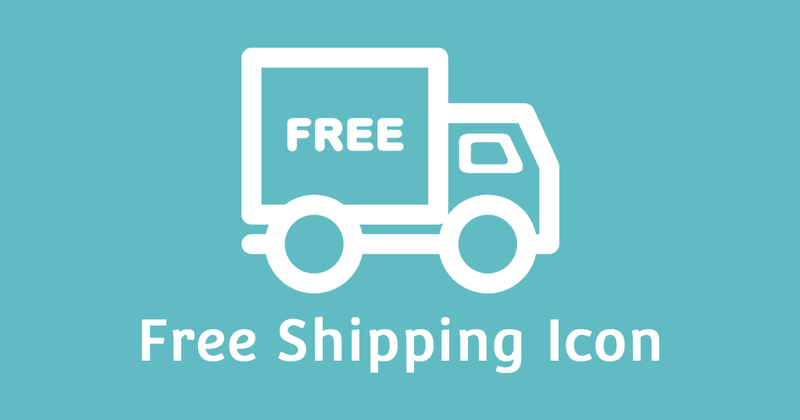 The team at KISSmetrics found there are lots of ways free shipping helps drive more sales, but you also need to make sure customers know it exists! This great free app gives you a simple tool to make sure customers see that free shipping is available. Don’t forget this is totally free, so go get it now! Offering relevant, related products is a simple, quick way to increase average order value. Complementing the existing feature for related products, Smart Recommendations lets you add related products to any page on your online store. 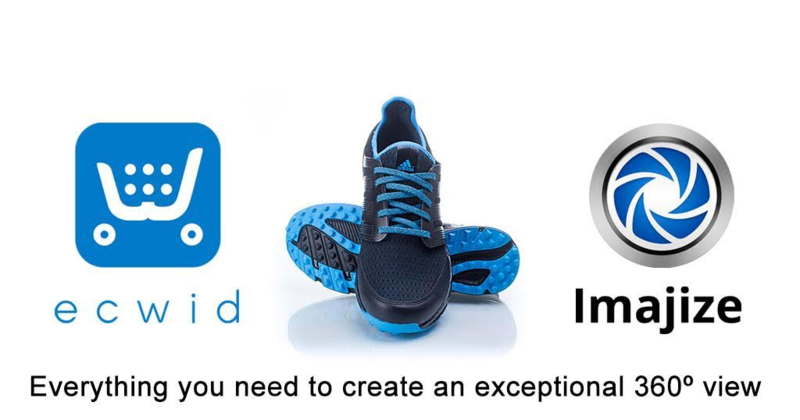 Want to send customized SMS notifications to customers? 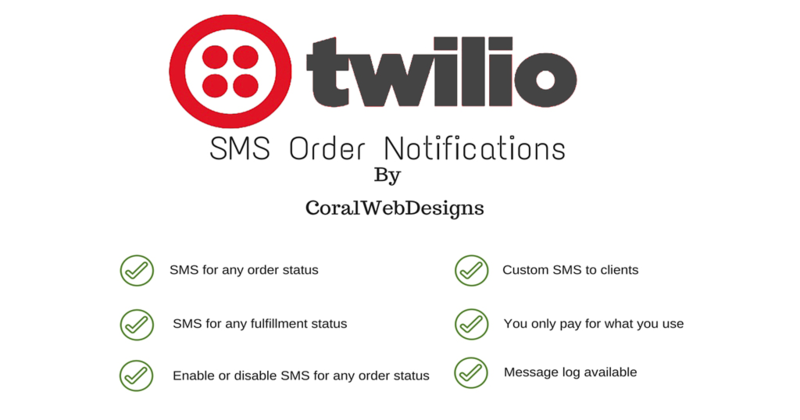 It’s time to check out this great integration to Twilio SMS! You can easily send order notifications right from your Ecwid Control Panel and keep customers informed and happy. Go try it for free for a week! What customer doesn’t want to get rewarded for their loyalty? Increasing customer retention can have some seriously big profit benefits, so giving a little something back is well worth the effort. 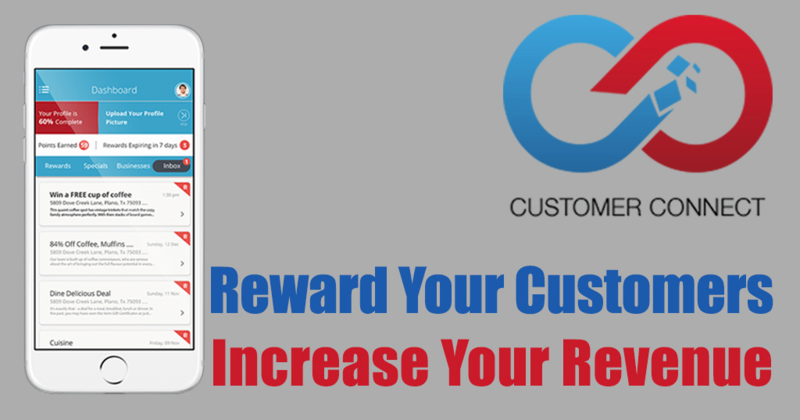 With an intuitive interface and rich functionality, Customer Connect Rewards is one of your easiest ways to start improving retention today. Get going today with a 14-day free trial. Are you a developer with an awesome idea for an app for Ecwid? Go check out our Developers Site to learn more and get started!